Here are the results for the final Chiltern League race held at Campbell Park, Milton Keynes on Saturday 9th February. It was a clear, but cold day and the route had more ascents and descents than all the other Chiltern races put together! 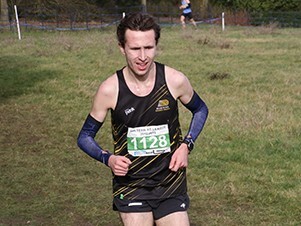 Congratulations to every single MKDP runner, who raced for us during the Chiltern League XC series, especially those who completed in all 5 races!